Lloret de Mar is only 20 minutes away from Tossa de Mar, in the southof the Costa Brava. This town with its approx. 40,000 inhabitants is well known for its nightlife. During the high season you will come across large numbers of tourists, especially young people from all over Europe. Take advantage of all the facilities for holidaymakers in Lloret but don’t forget to explore its rich history and architecture. Shop, admire some of its modernist architecture or relax in its botanic gardens. 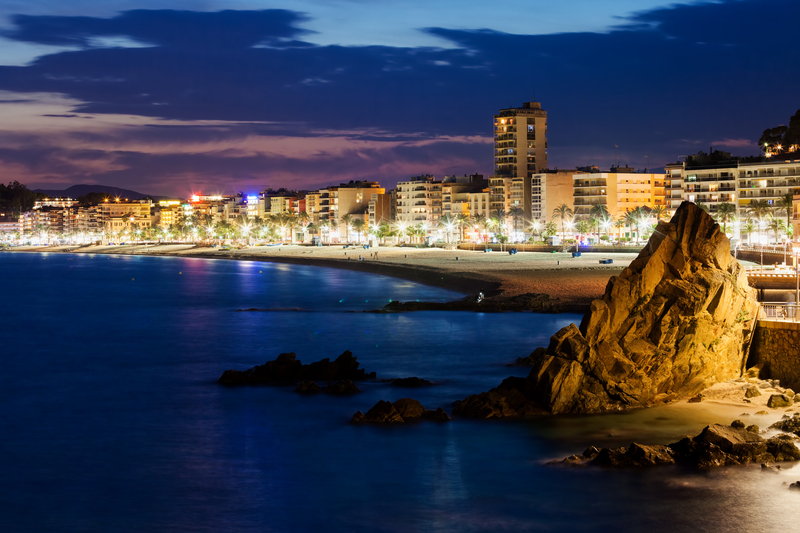 These are just of a few of the many surprises that Lloret has in store for you. An enjoyable excursion that you can easily do in a day. Follow our guide to make the most of your visit to Lloret! Lloret de Mar has taken advantage of the influx of tourists. There is a wide range of international brand-name shops, as well as local ones. 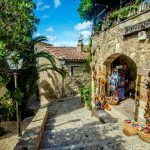 This the ideal place to go shopping, and it is not far from Tossa de Mar. We recommend you go shopping in the morning to avoid the heat. It will also be quieter. Fashion, accessories, make-up: you will find everything you need! You’ll enjoy yourself and find great ideas for shopping in Lloret de Mar. 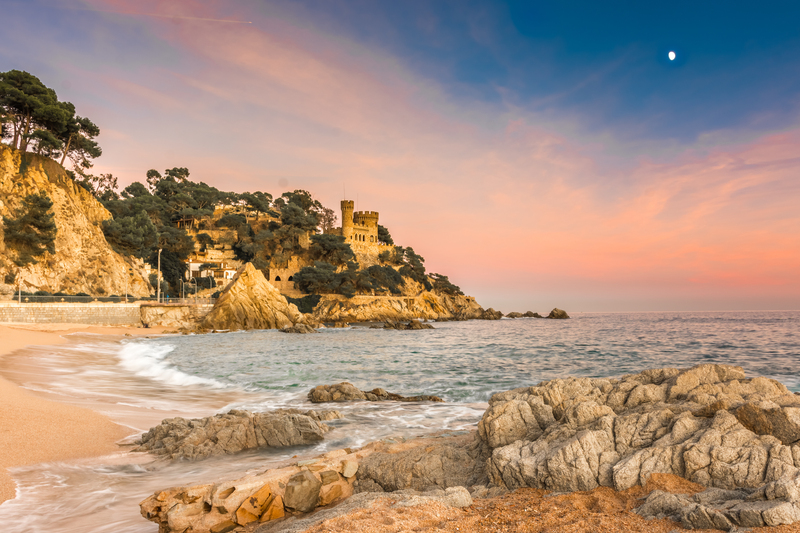 Do bear in mind that the streets in the town centre are always crowded but, after a quiet holiday in Tossa de Mar, you may be ready to join the crowds for a bit. Break for lunch in one of the tapas bars in the town centre. We recommend El Romani. A stone’s throw away from the modernist church, this bar offers a range of affordable specialities. For an unforgettable holiday on the Costa Brava, book your villa in Tossa de Mar. A great base to explore the coast and the countryside of Catalonia. View the villas for rent at Tossa de Mar. Welcome to Lloret de Mar,the party town! Charming afternoon visits:. Lloret as you have never seen it before! 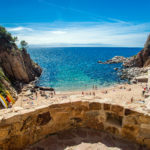 Your day trip to Lloret de Mar is not complete without visiting one or more of the beautiful sites this town has to offer. Depending on your interests and the time you have, there is plenty to do. 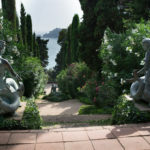 Among the must-see places in Lloret de Mar we would the Botanical Gardens. This is green oasis where you can enjoy a few quiet moments and enjoy wide-ranging views of the Mediterranean. A real joy for avid photographers. If you want to stay longer at Lloret de Mar, include a visit to the Hermitage of Santa Cristina into your itinerary. This little chapel, at the top of a hill, is dedicated to a hermit who became the patron saint of Lloret de Mar. In complete contrast to the hermitage, one of the beaches below bears the same name and is well worth a visit. Notably, the little idyllic cove of Cala Treumal is just perfect for taking a dip. How about having dinner by the sea? L’Atics-la Carpa is a bar-restaurant with splendid views of the Bay of Lloret.After dinner, retire to the lounge terrace to sip a cocktail. Real party animals will extend their day trip to Lloret de Mar until the early hours. This is the ideal place for going out on the Costa Brava. There are so many nightclubs and bars that you are sure to find one you like and suits your budget. A laid back, young and international atmosphere guaranteed! 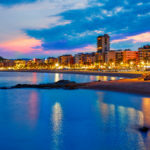 If you don’t have a car you can use the Sarfa buscompany which connects Tossa and Lloret de Mar. These buses run a few times a day. Another, and more original, way of getting to Lloret de Mar is by glass-bottomed boat from DofiJet Boats. You will not only be able to admire the ‘wild coast’ from the sea, but also observe the underwater flora and fauna. 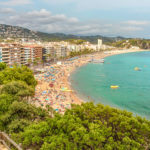 Boats depart from platja gran (the main beach) of Tossa de Mar and take you to either Fenals beach or to Lloret main beach. By car, the trip will take approx. 20 minutes via the GI682.